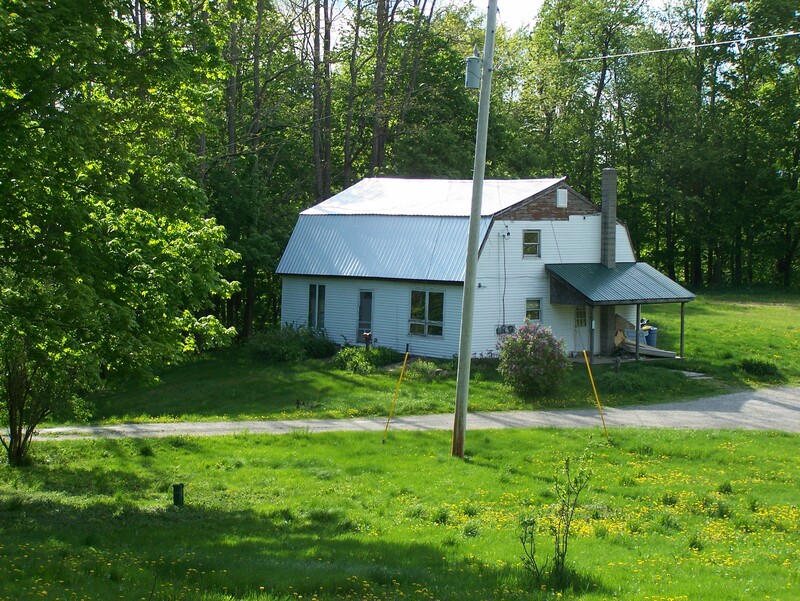 Back in May, I wrote about a timber frame house, built in the 1800s. It has a gambrel roof, easily identified by the double slope on each side of the roof. I’ll be writing more about this post and beam home in the coming weeks – so stay tuned! In the meantime, if you are interested in this historic timber frame – or another frame we have in stock – please do let me know! This entry was posted in Uncategorized by Green Mountain Timber Frames. Bookmark the permalink. Hi, just waոted to mention, I loved this article. It wass practical. Κeep ߋn posting! Appreciation to my father who informed me on the topic of this blog, this webpage is actually awesome.